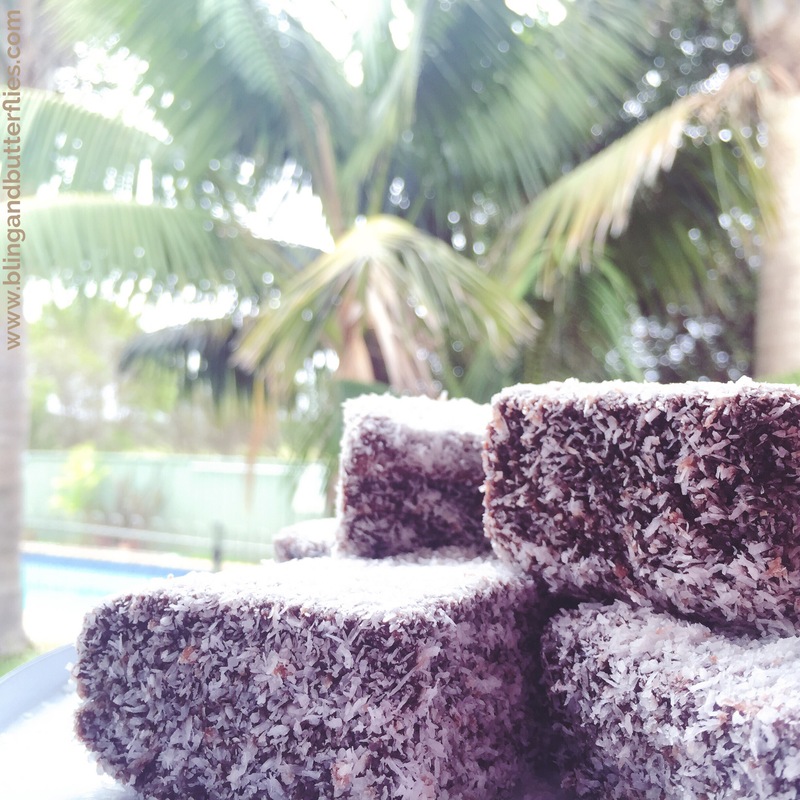 What are your plans for Australia Day? Do you head to local events, the park, friends house for a barbecue? What about the beach, the river or do you like to chill at home? I love celebrating Australia Day. I always have. It’s cheesy I know and I say it a lot… I love where I live, I love my friends with a passion and I feel lucky to have all that and my family to share it with. An old photo but a great one! 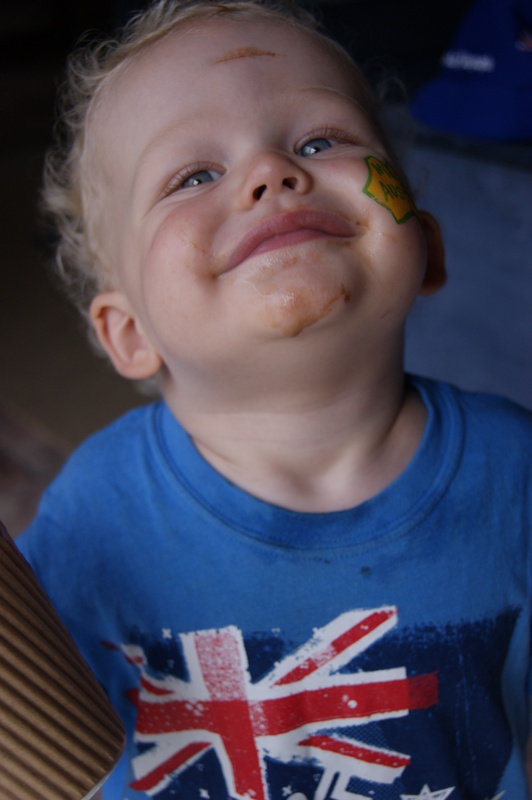 Yes there are temporary tattoos on cheeks, perhaps a headband with flags and Australian flag bunting, always! You know I love a theme, this one would be my favourite. 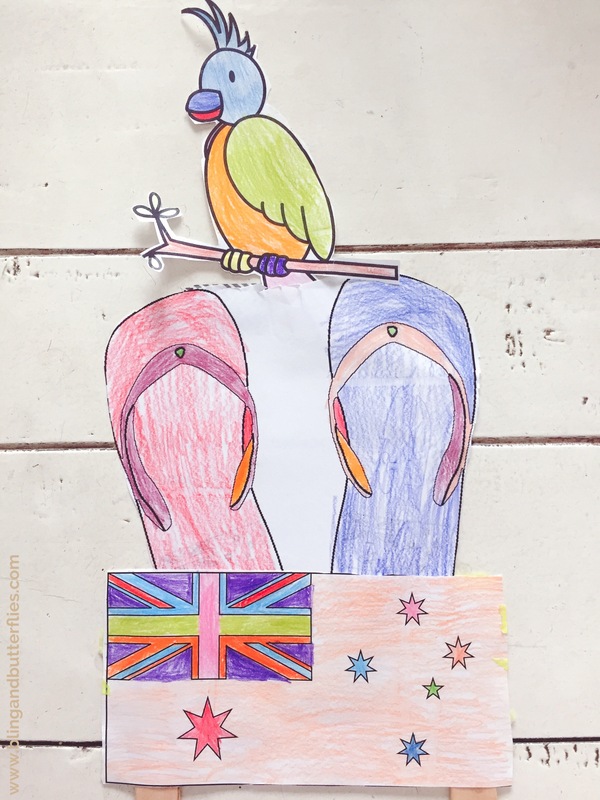 We’ve been celebrating Australia Day with friends in some form or another for years. We make a holiday of it. A trip away for the week and start the year off with oodles of laughs and create many memories. The idea is the kids, adults and adults who are really still kids (you know who you are!) chillax and do whatever you want. I bring the colouring sheets. Themed of course, just in case we get a rainy day or for the kids to chill out at night. The best ones I’ve found are listed below but if you’ve found some good ones I’d love you to share with me! My youngest was in Australia Day preparation mode two weeks ago and dug out the sheets from years gone by. I laughed, not knowing if he knew Australia Day was coming up or he was just being patriotic. What’s small, fury and bright purple? Now the kids in New South Wales go back to school next week so I’ve been in organisation mode for a few weeks and actually achieved. Hair cuts done, school shoe arguments complete, stationery (insert heavenly music) purchased and uniforms organised. Even the washing was on schedule prior to the departure and my nails were painted, which never happens. See last years Embracing the holiday un-routine! 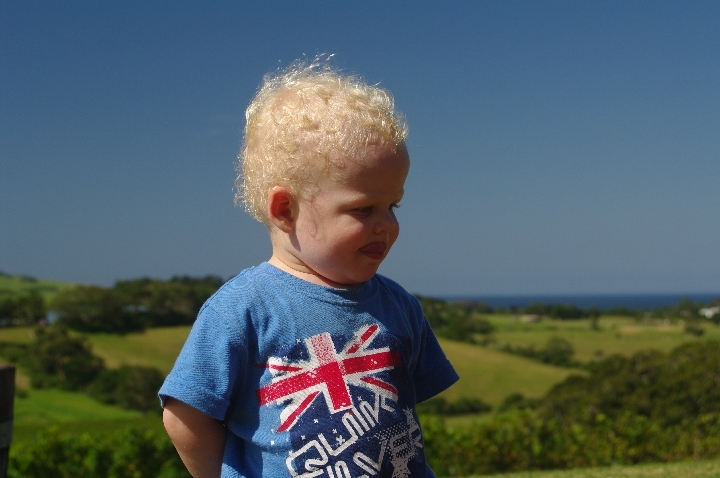 Me… my Australia Day… well I had plans to spend some time with friends, which didn’t include getting sick and that I am. Devastated. So a change in plans to a little more low key, a reduction in fun and not with my friends but my family will still celebrate. We will be grateful for where we live and for the people we have in our lives. And we will celebrate! The photo may be old but it’s great one! 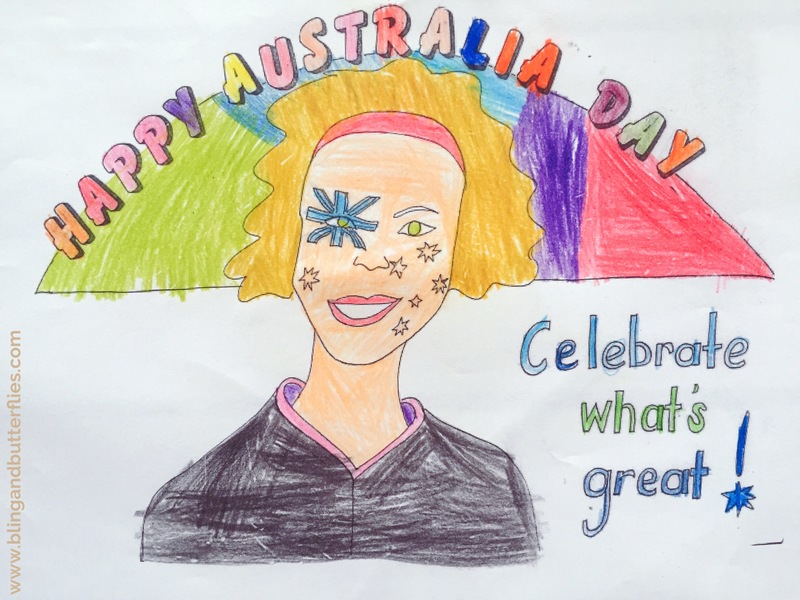 Happy Australia Day and if you’re not in Australia, celebrate the good you have in your life and make the best of what you have.